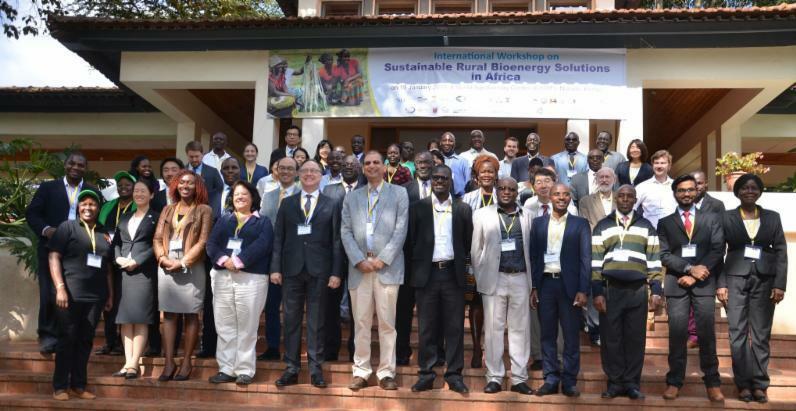 wPOWER participated in the Sustainable Rural Bioenergy Solutions workshop hosted by the World Agroforestry Centre (ICRAF) on January 19, 2018 in Nairobi. Speaking during the forum, wPOWER's Director of Strategic Partnerships, Dr. Linda Davis, emphasized the crucial role that engaging women in the clean energy value chain plays. 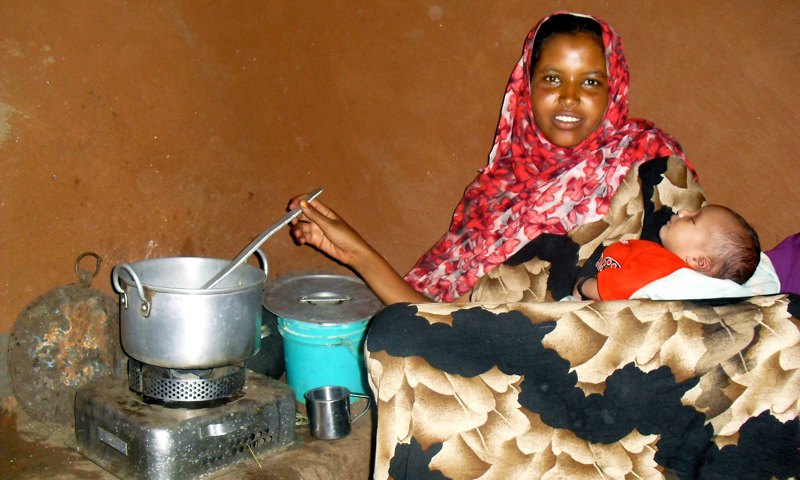 She added that both national and county governments, should be included in energy planning and gender mainstreaming across the sector. Read more. 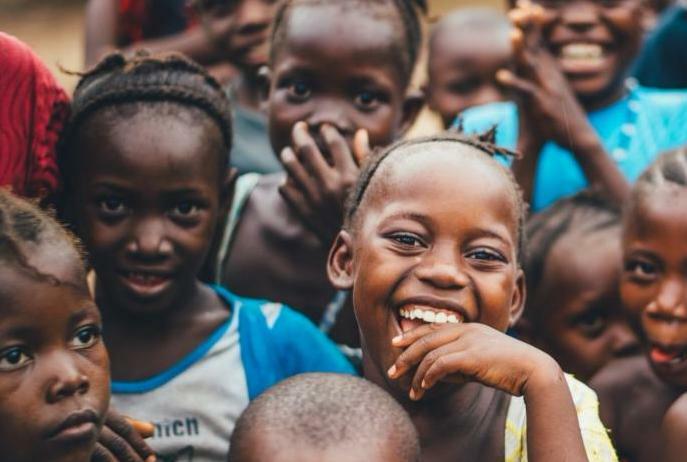 The GAIA Impact Fund is an impact investment fund, based in France, that seeks to empower innovative entrepreneurs in the renewable energy space. 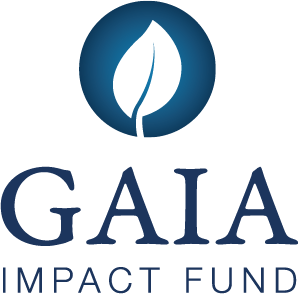 Gaia Impact Fund specializes in renewable energy investments with a focus on start-ups, small and medium-sized enterprises, and infrastructure projects with a strong social and environmental focus. Their vision is to foster the development of renewable energies by empowering innovative entrepreneurs. Read more. 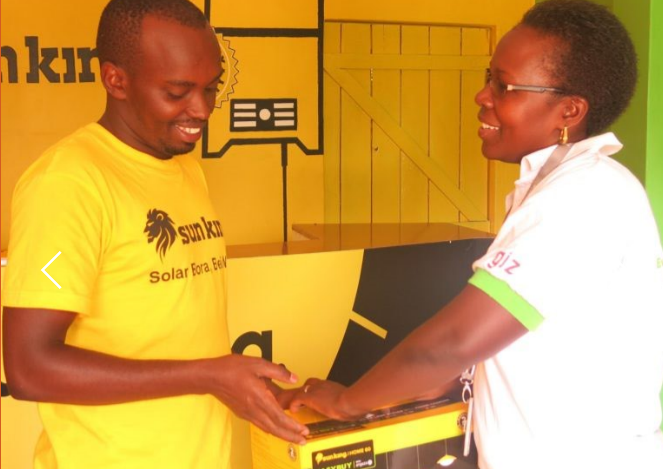 Lilian Wangeci is an ambitious energy entrepreneur who has tripled her sales of solar products. However, the path to success has not been smooth. 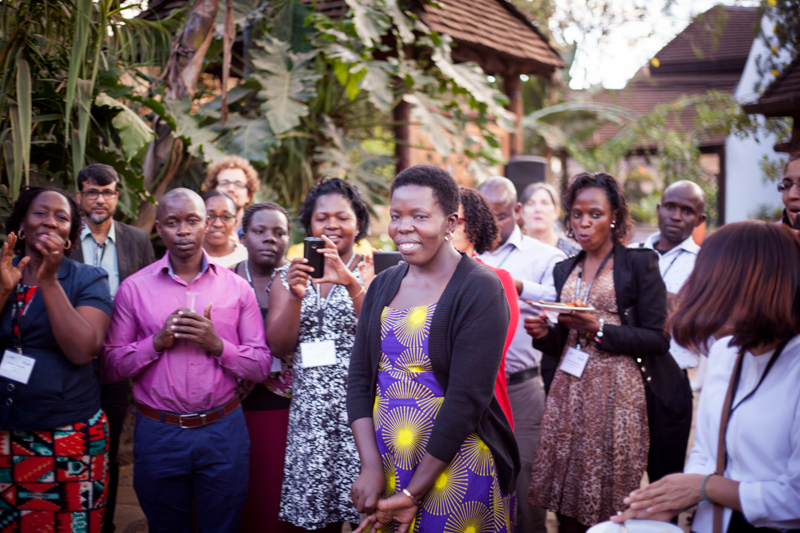 Under Energy 4 Impact's two-year Women Integration into Renewable Energy (WIRE) initiative (funded by the U.S. Department of State), Lilian was introduced to reliable suppliers, who engaged her as a sales officer. 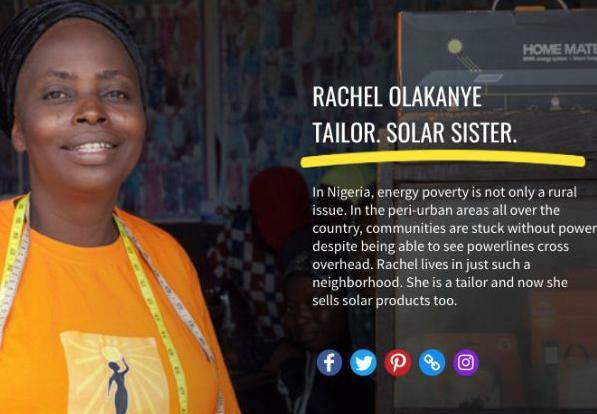 She was also trained on business and marketing skills. Read more . Nominate the Woman Entrepreneur of the Year! 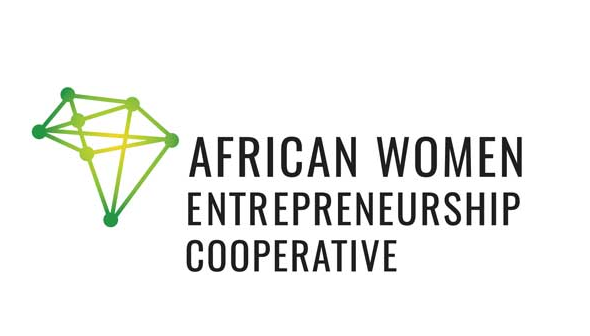 Sponsored by the Center for Global Enterprise , African Women Entrepreneurship Cooperation is a 12-month training program that builds a pan-African community of women entrepreneurs and business owners who desire to advance their strategy, leadership and business management skills. Those interested in increasing their business management skills are encouraged to apply for the inaugural program. 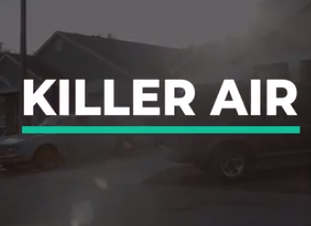 Read more and click here to apply. 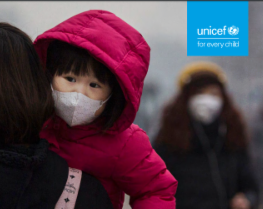 ﻿Exposure to high levels of air pollution during pregnancy has been linked to miscarriages as well as premature birth , autism spectrum disorder and asthma in children . 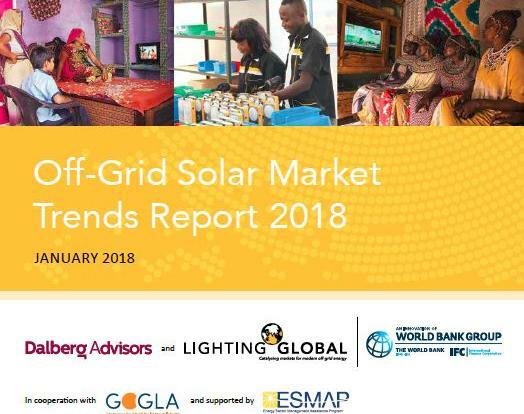 wPOWER Call for a consultant to document evidence-based best practices on household energy access - February 19, 2018. 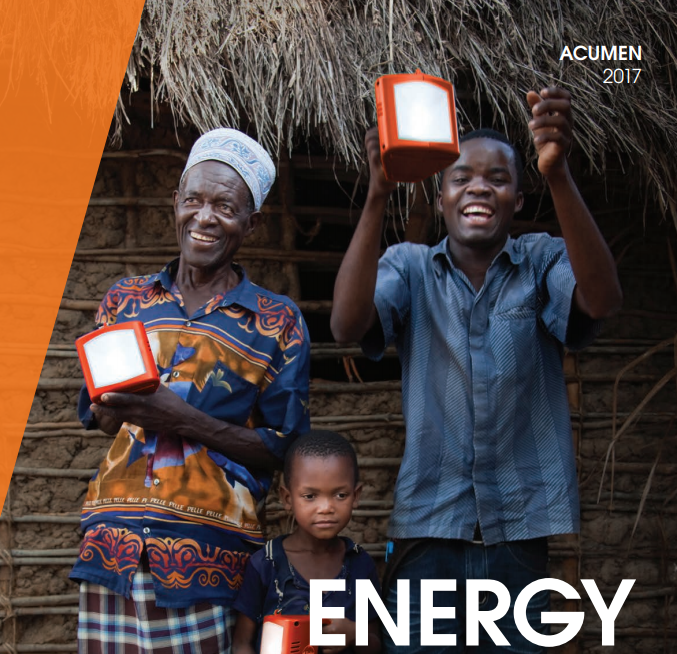 Wisions Open call for Sustainable Energy Project Support Knowledge Exchange - February 26, 2018.